Who doesn't love the idea of getting pampered on Valentine’s Day? 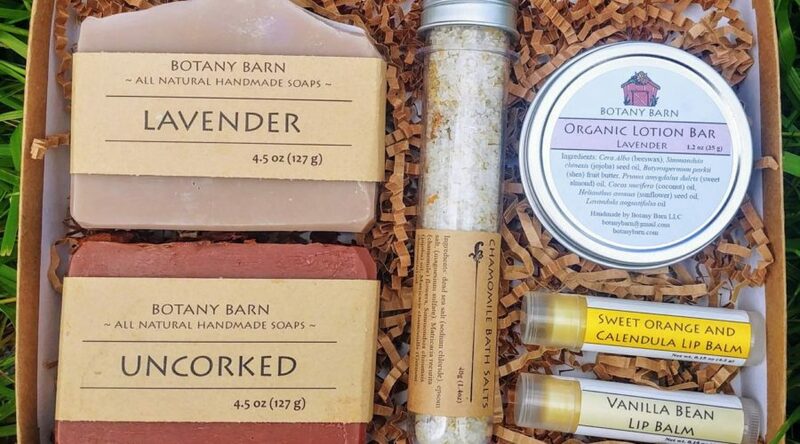 Select the perfect scent for her courtesy a handmade spa set featuring soaps, bath salts, lotion, and more. Her new farmers' market buddy, this backpack will help carry fresh goods back home. 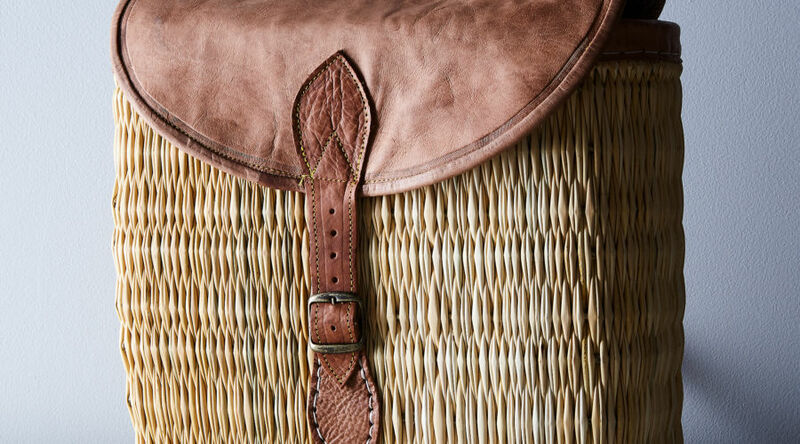 Adjustable straps and a buckle closure keep everything tidy and secure. 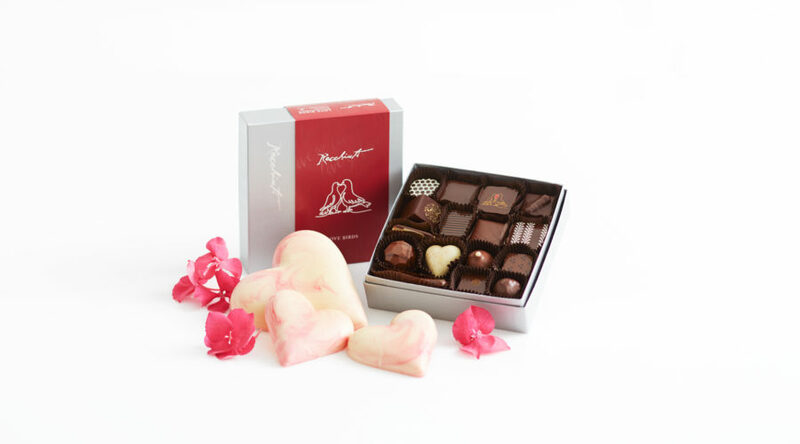 Move over diamonds--chocolates are in fact a girl’s best friend. Especially this artisanal box filled with the most popular truffles from one of Sunset’s favorite chocolatiers. Hanging textiles are in. 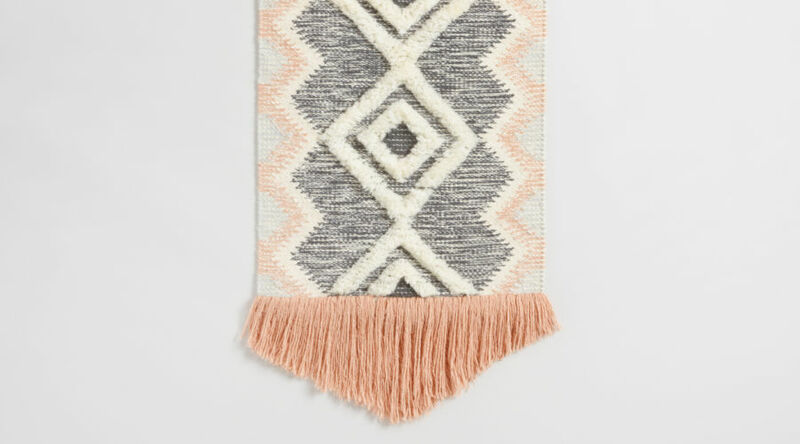 This handcrafted cotton and wool wall hanging will make a beautiful addition to any decor enthusiast’s living space. 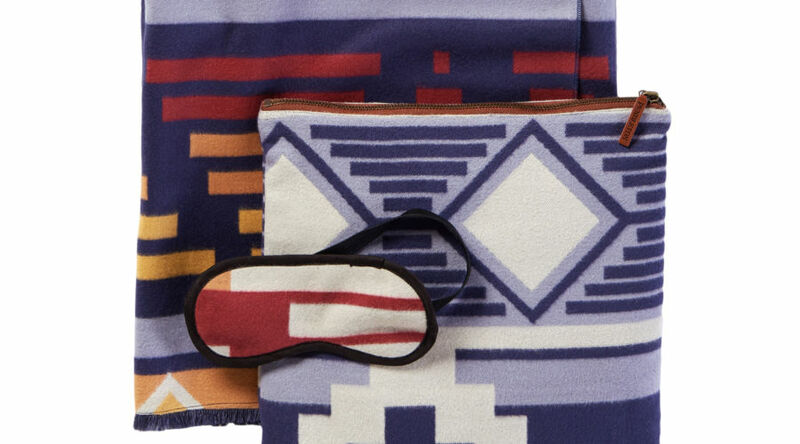 The perfect lazy day or movie night accessory, this cozy blanket and eye mask set makes it easy to relax at home. Taking it on a plane? Use the included carrying pouch for an easier in-flight snooze. Flowers are beautiful, but a live plant can be enjoyed indefinitely. 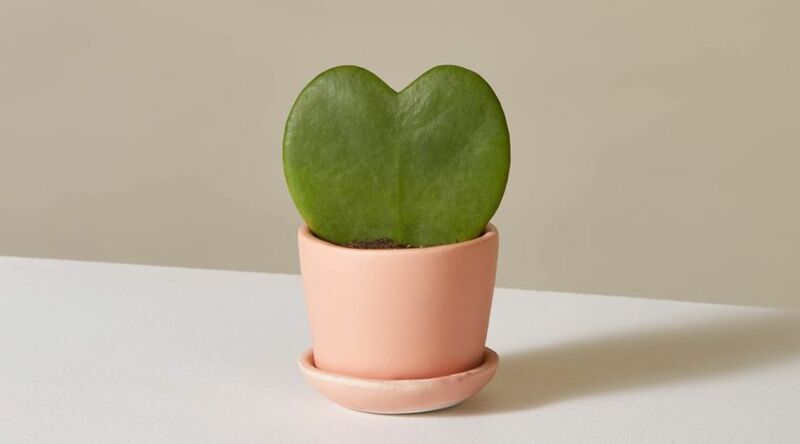 And consider this one nature's answer to Valentine's Day: a leaf cutting of a Hoya kerrii succulent vine that just so happens to look like a heart. Follow our succulent care guide to let the love grow. Clink to happy times with these beautiful wine glasses and a favorite bottle of red. 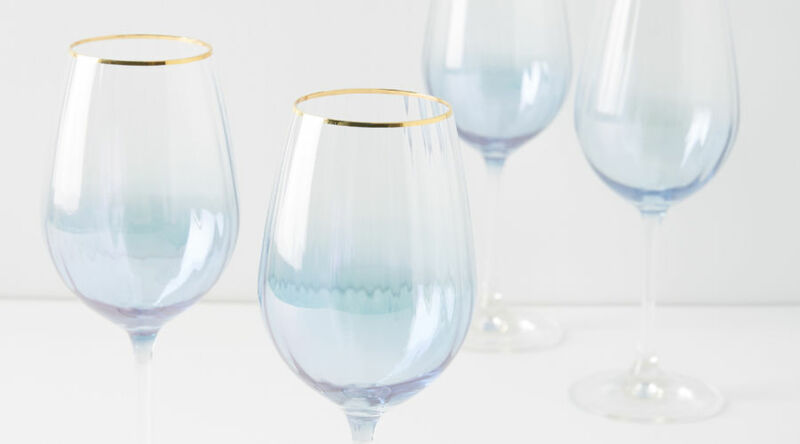 The subtle cascading blue hues and gold rim will make these vessels stand out when stored on open shelving or a home bar. Bold neutrals and natural textures are one of this year’s biggest home design trends. 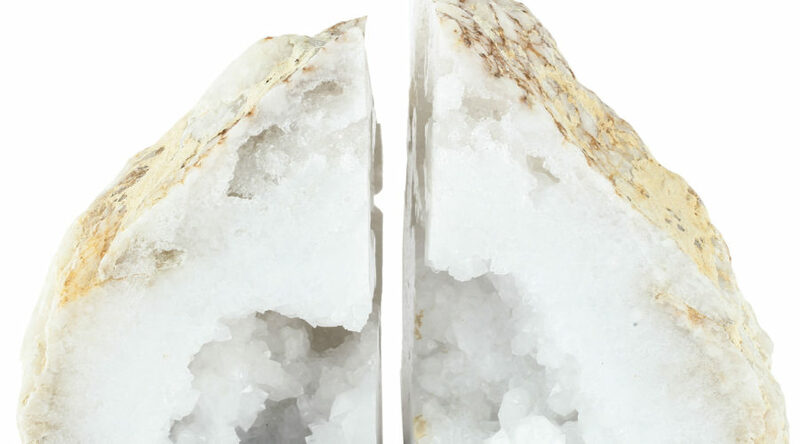 Help your favorite bibliophile get the look and keep her collection in order with these sturdy agate bookends. 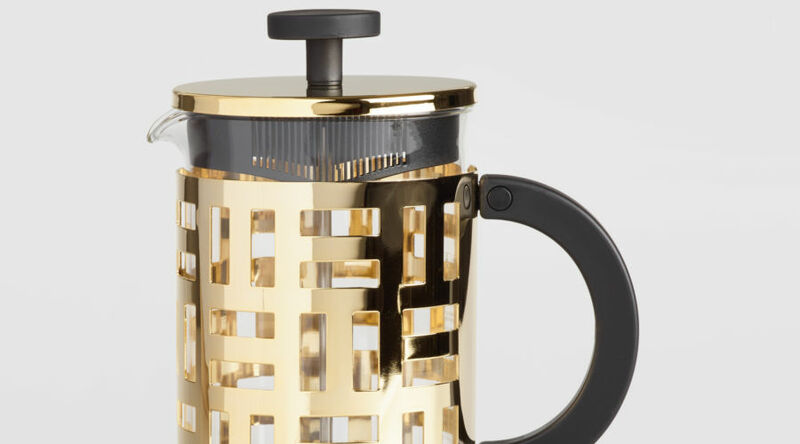 A French press should be a staple in every household. 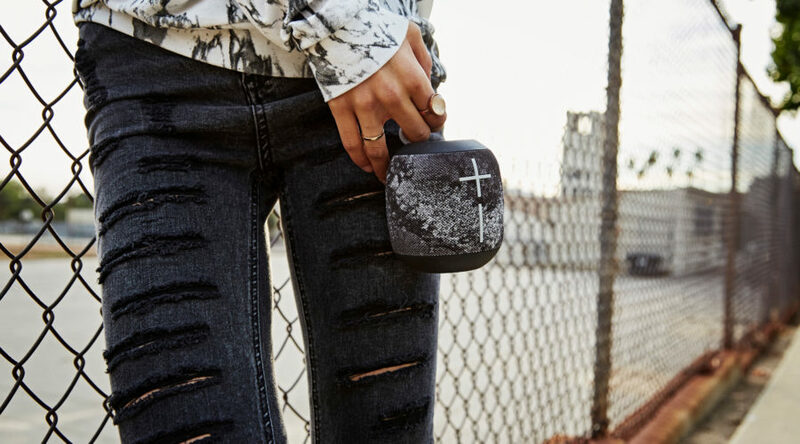 This one’s glam geometric design makes it a must-have for any style-setter. 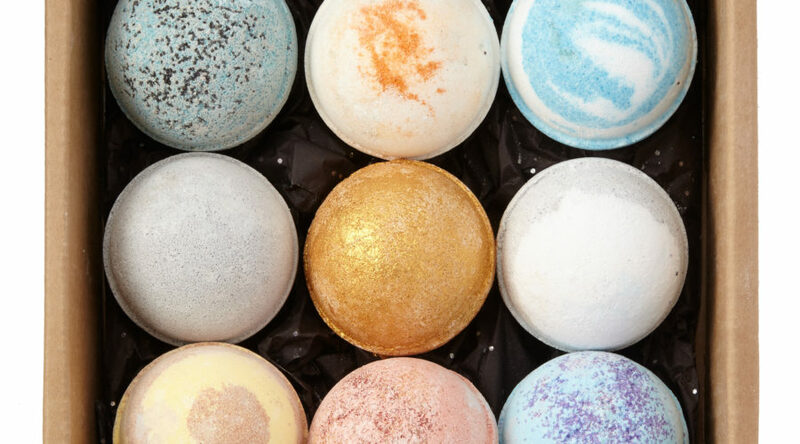 Indulge your favorite earthling with these solar system-inspired bath bombs that are gorgeous before they hit the water, and dazzling once they do. 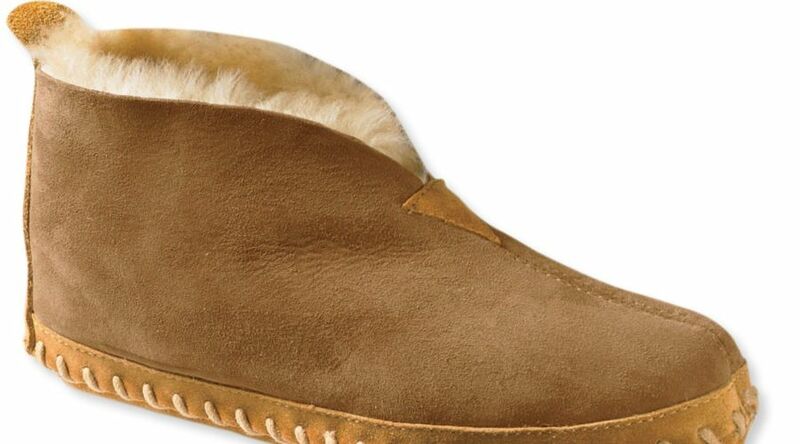 This lambswool pair of oh-so-cozy slippers will surround her ankles and toes in a cloud of pillowy comfort. Grab your favorite yogi a beautiful new surface to practice on. 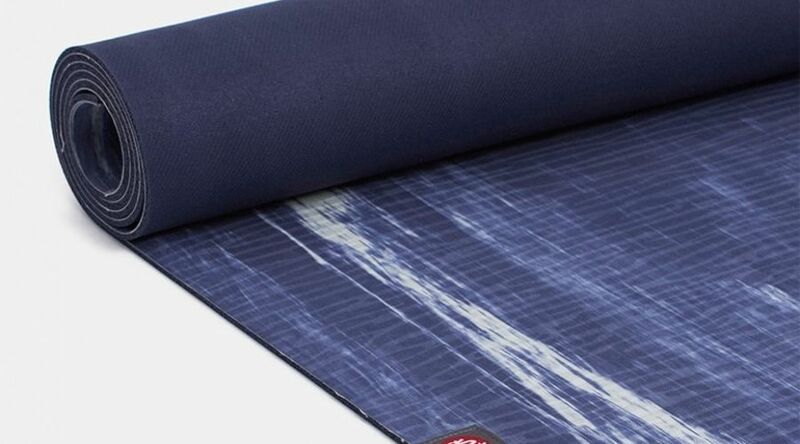 We love the dappled blue pattern, strong grip, and eco-friendly materials of this Manduka mat. 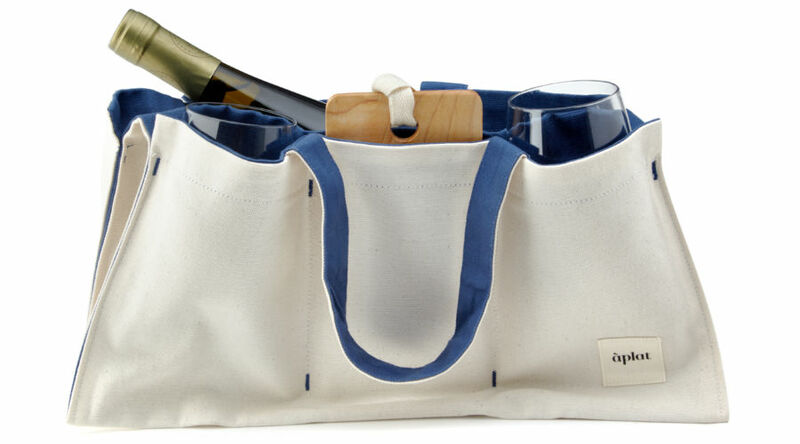 Port your picnic in style with this sustainable wine tote. Made in California, this organic cotton canvas bag includes a small cheese board and two shatterproof glasses. This powerful little device is both lightweight and waterproof, making it an easy addition to a picnic basket or perfect to hang from the showerhead.